The north woods of Minnesota meet Lake Superior's north shore. 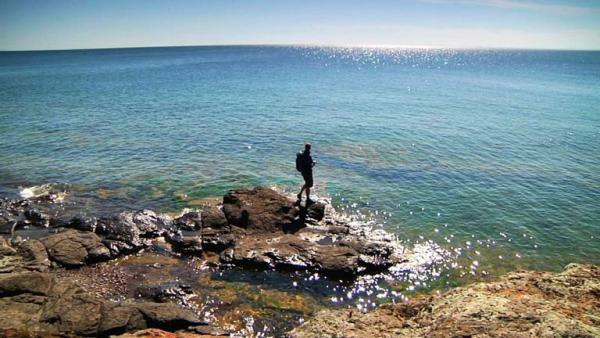 Greg discovers why there's more to Lake Superior than just a big stretch of water. Two Harbors, Minnesota, is a small town with a big impact on Lake Superior's north shore appeal. A hike here takes Greg back in time. Planning your trip to Lake Superior can be easy and rewarding if you follow a few simple tips.